This mother's day was pretty fantastic. 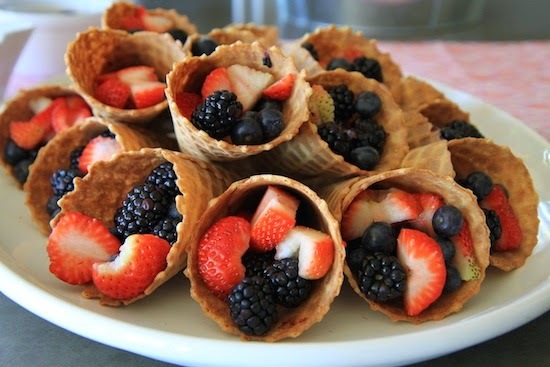 I mean how could it not be when fruit filled waffle cones are involved? 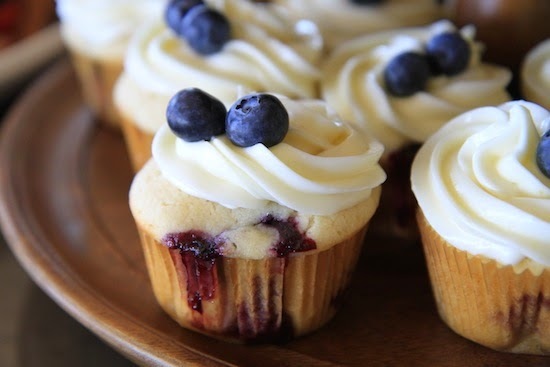 Or these lemon blueberries cupcakes I whipped up. 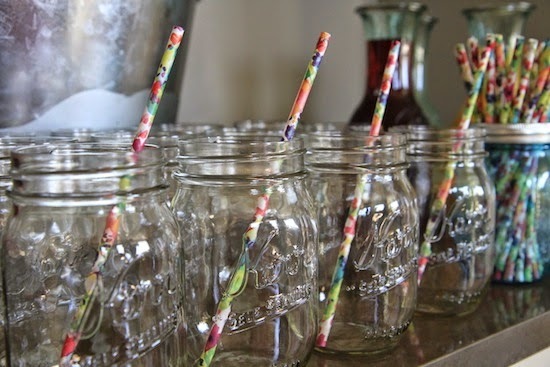 And floral straws in mason jars? Yes, please. Karli was a wonderful hostess, especially since we spent all day trashing her house. I tried as much as possible to leave my farmer in charge of the boys. Clearly they had a good time also. It's cute now. But wait another 13 years… I think we will probably frown upon this. We ended the day picking some wild field-side asparagus for dinner. 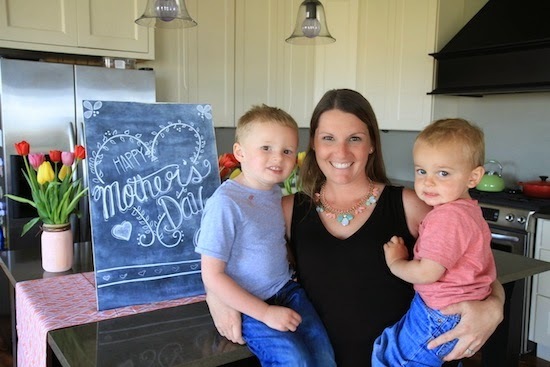 I sure am lucky to be a mommy to these sweet boys. If you'd like to join in on this month's group giveaway, I'd love to have you! Go HERE to my advertise page and enter code MEDIUM for 50% off. Code will be valid until midnight tomorrow. Such a fun time! 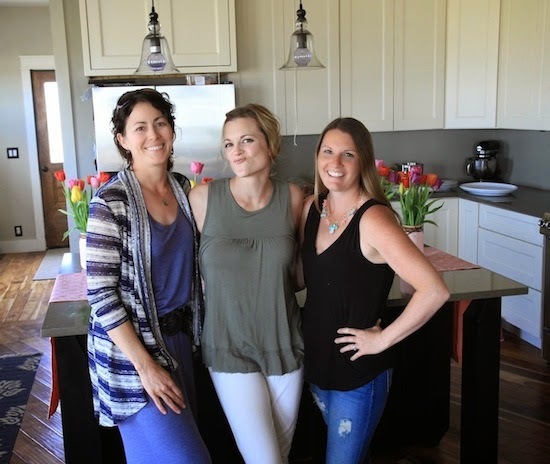 I have enjoyed the photos from you two ladies! brody looks like such a big boy in that picture with sawyer. i love it. and kaye looks like she wants to eat beckam with her eyes.